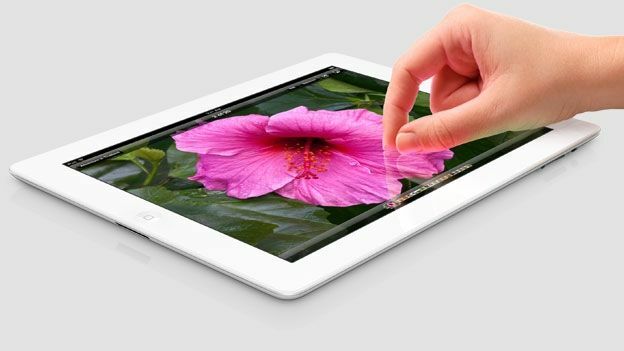 The latest twist in the longstanding Apple vs. Samsung patent wars has seen a victory for the Korean manufacturer as Apple is ordered by a UK judge to run adverts stating Samsung did not copy the iPad, according to a report by Bloomberg. Following the July 9th ruling that saw Judge Colin Birss state Samsung's Galaxy Tab range was not as 'cool' as the iPad, the British judge has ordered Apple to run a selection of adverts in a number of national newspapers and magazines declaring its bitter rival has not copied any of its design patents that surround the market leading iPad tablet. With the Samsung appeasing adverts ordered to appear in a selection of publications including the Daily Mail, The Guardian, The Financial Times and the printed edition of T3, the Cupertino based company must also feature the statement on its website for six months. Despite Judge Birss declaring Apple is “entitled to their opinion,” the latest ruling has been introduced after the iPad and iPhone maker released a statement boldly declaring: “It's no coincidence that Samsung's latest products look a lot like the iPhone and iPad, from the shape of the hardware to the user interface and even the packaging. This kind of blatant copying is wrong and, as we've said many times before, we need to protect Apple's intellectual property when companies steal our ideas." “Should Apple continue to make excessive legal claims based on such generic designs, innovation in the industry could be harmed and consumer choice unduly limited,” an official Samsung spokesperson said following the ruling. Do you see any design similarities between the two devices? Do you loyalties lie in the Apple or Samsung camps? Let us know via the T3 Twitter and Facebook feeds.